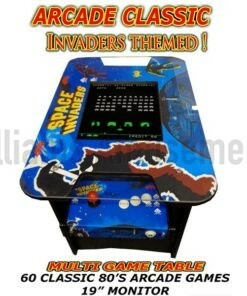 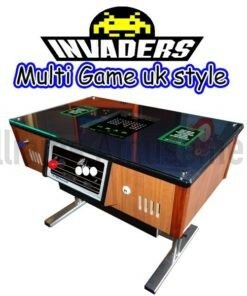 Absolutely fantastic 3d designed artwork fitted to this table.Gives the look of spot lights on the side and classic invader retro looks. 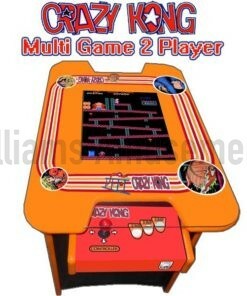 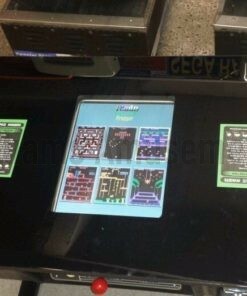 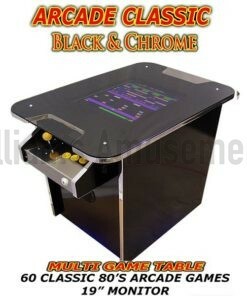 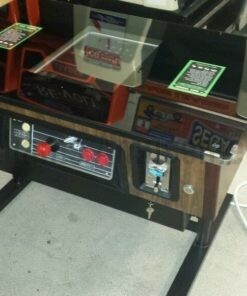 This multi-game cocktail arcade machine, loaded with classic 80’s games from arcade history, including Donkey Kong, frogger, Space Invaders, Mr Do! 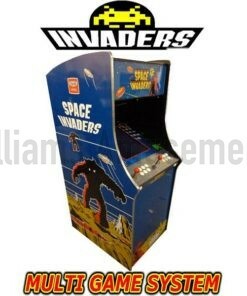 and many more classics. 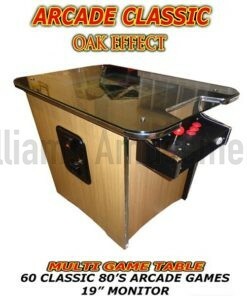 The table is beautifully finished and is very eye catching blue 3d design. 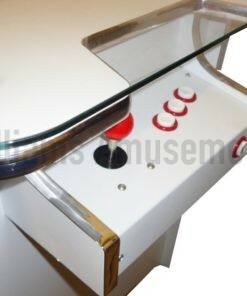 Our cabinet is built to last and give you years of gaming pleasure, built here at Williams. 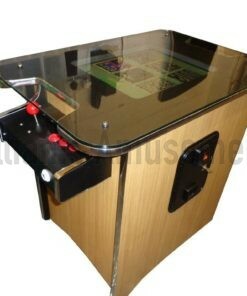 The interface on the machine is very easy to use: use the red ball top joystick to scroll through the list of games, and then press the 1-player or 2-player button to start. 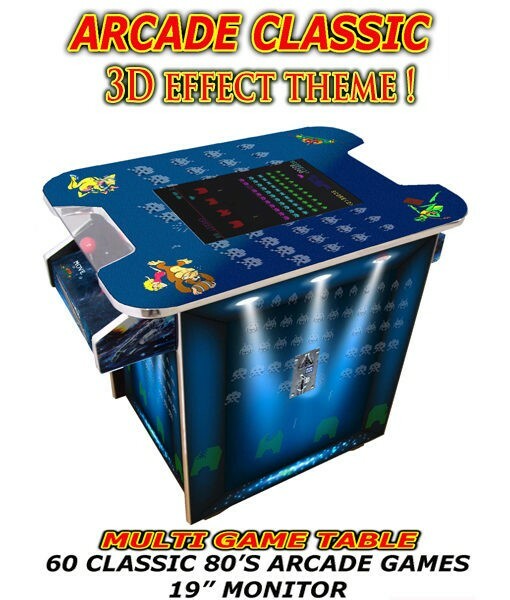 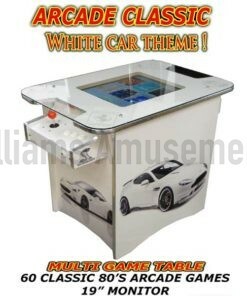 With arcade-authentic sound and an easy-to-navigate game menu, this machine is an absolute must-have for all those who love classic arcade games. 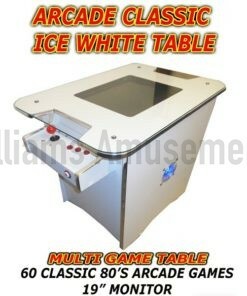 BIG 20″ lcd screen monitor for the real arcade experience. 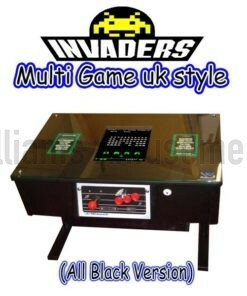 We also do an blue led version of this table please ask for details.